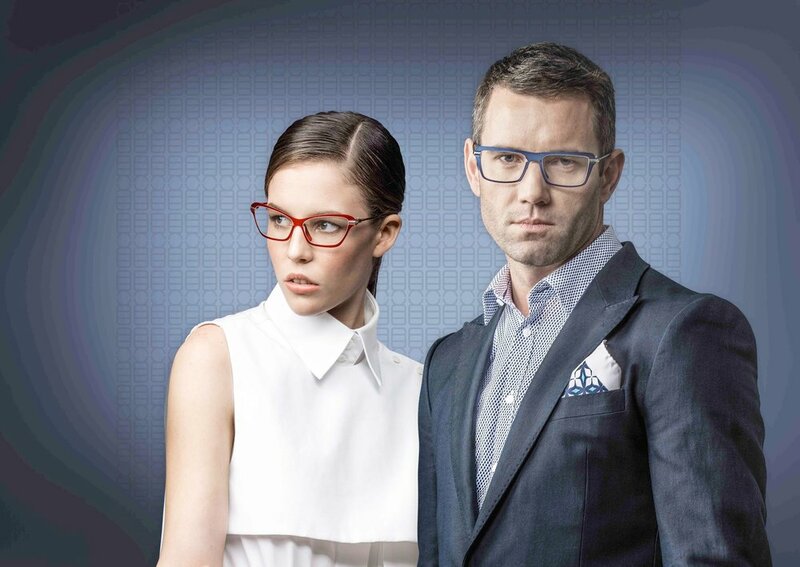 LOFT is a group of like-minded, independent designers who share a passion for creating great looking, sometimes funky, sometimes classic eyewear for the discerning consumer. 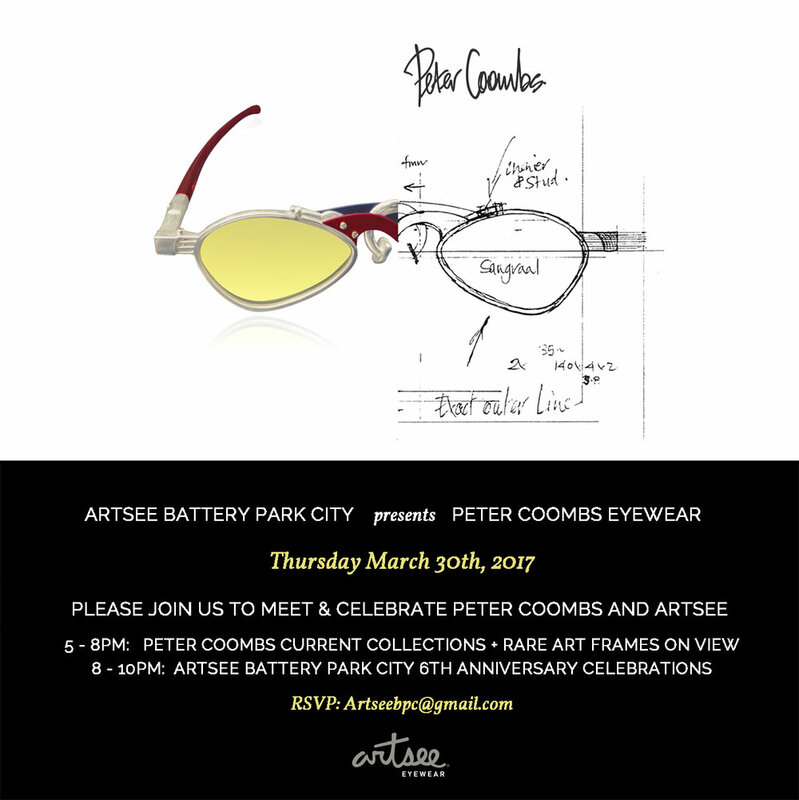 It is an honour to be invited to show our eyewear with these designers in New York in 2017. Celebrating independant eyewear is a serious business and a party is the best way to do it. Please note the following after show hour events in your diary. They are both exceptional annual parties where we look forward to sharing drinks and stories with guests. Click on the below images for details and RSVP contacts.